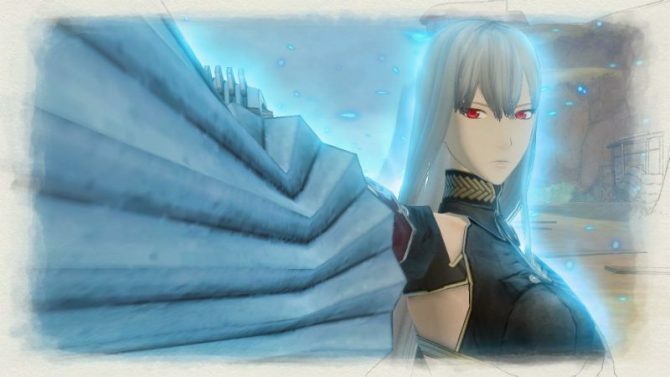 Switch fans are getting the treat of treats on October 16th, when the original, glorious Valkyria Chronicles will release on Nintendo's console. 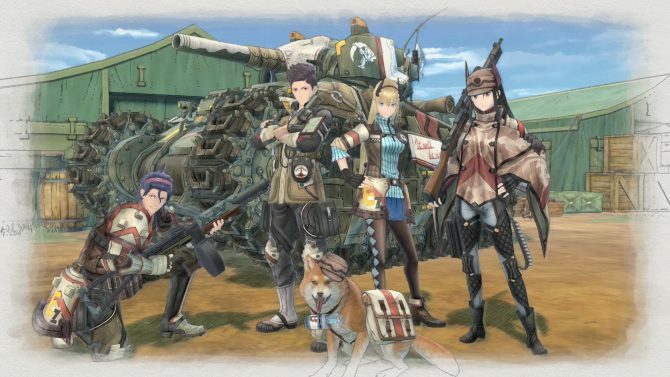 Sega released a brand new trailer of Valkyria Chronicles 4 providing a taste of the English voices, and also revealed a really fantastic Premium Edition. 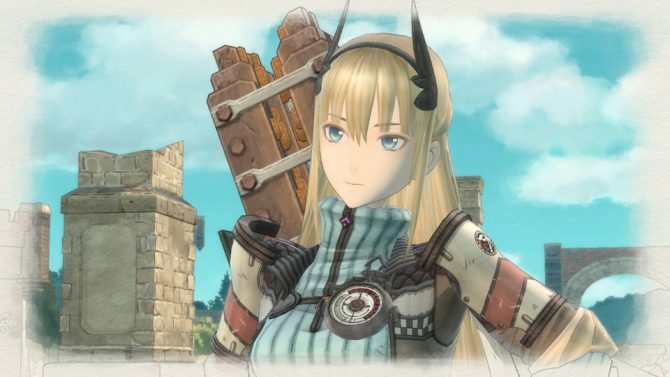 Sega showcased the very first look at the Nintendo Switch version of Valkyria Chronicles 4, and announced the upcoming port of the original game. 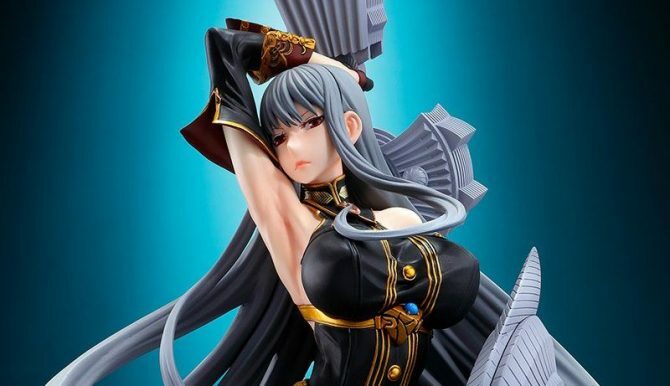 Vertex revealed a brand new and beautiful figure of Valkyria Chronicles' Selvaria Bles, while QuesQ provides an update on its own. 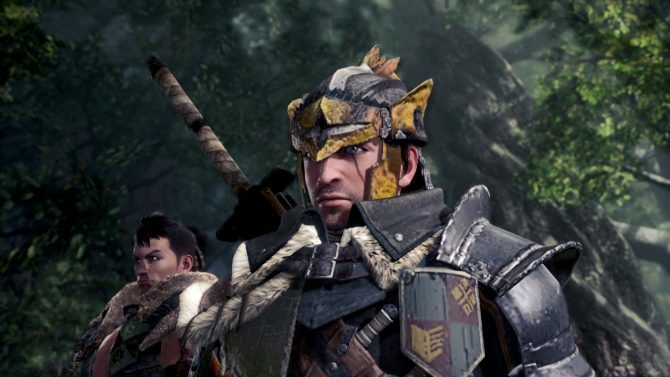 Sony Interactive Entertainment published its PSN rankings for last week, and Monster Hunter World is inevitably at the top. 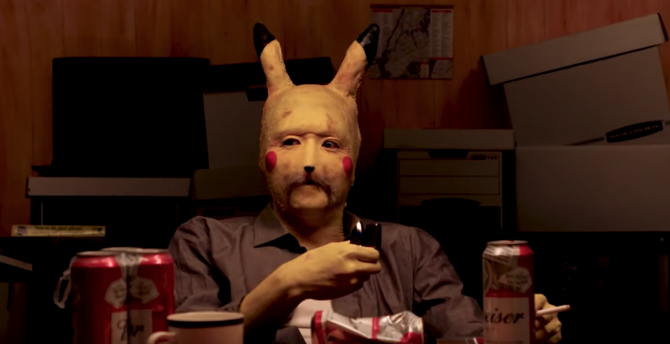 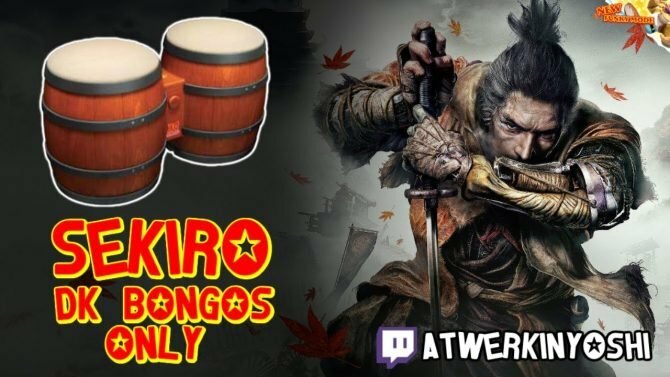 Prepare your pitchforks. 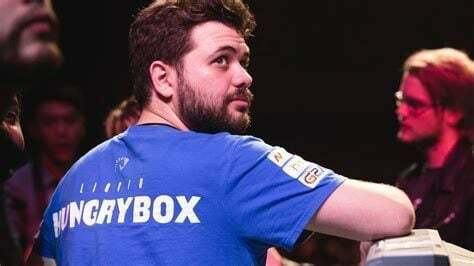 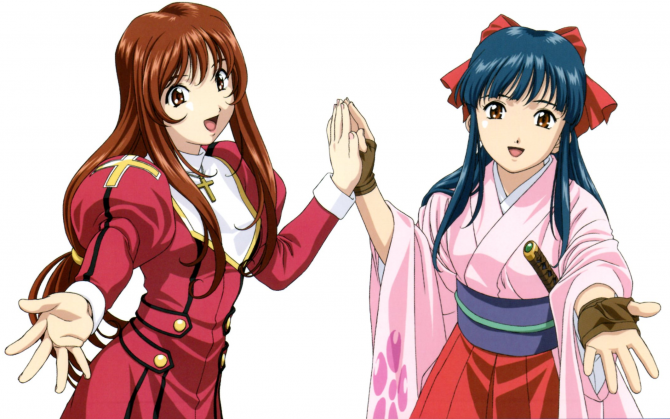 Sega Sammy announced a Valkyria Chronicles Pachislot. 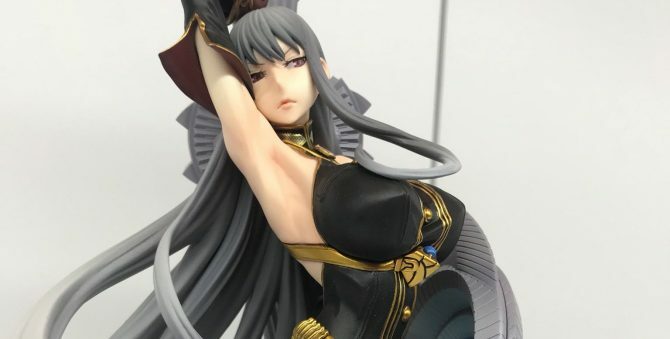 Yet, Valkyria Chronicles 4 is coming, so you might forgive them for this once. 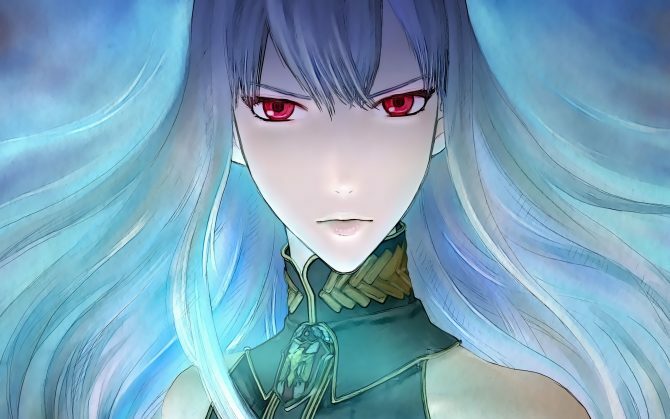 Sega keeps teasing the new Valkyria game with two more mysterious characters, bringing the total to six. 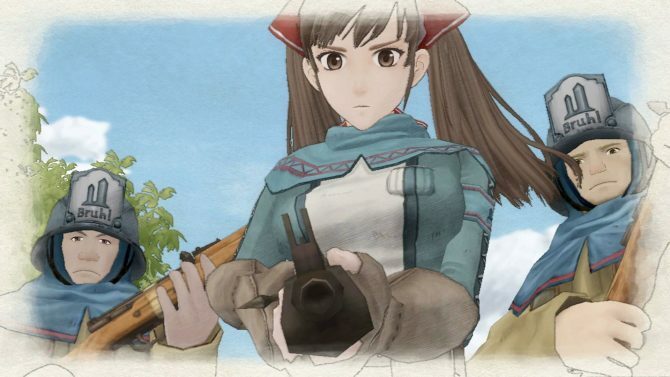 Will it be a return to Valkyria Chronicles? 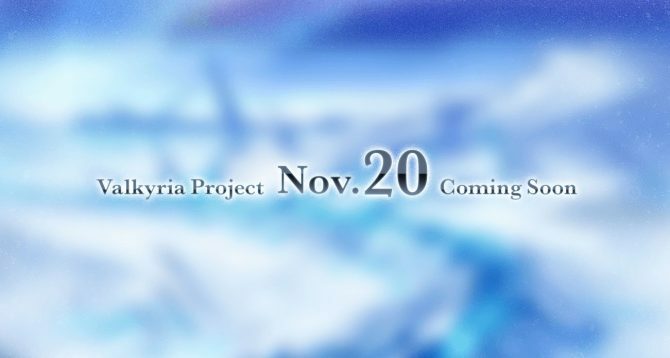 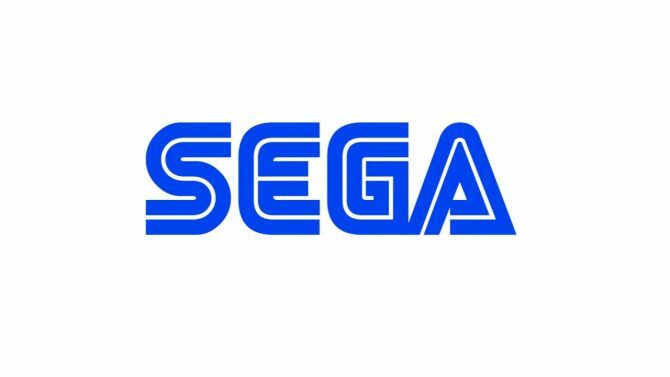 Sega opened a new teaser website for a "new Valkyria Project" sparking hope in a renaissance for the popular JRPG series. 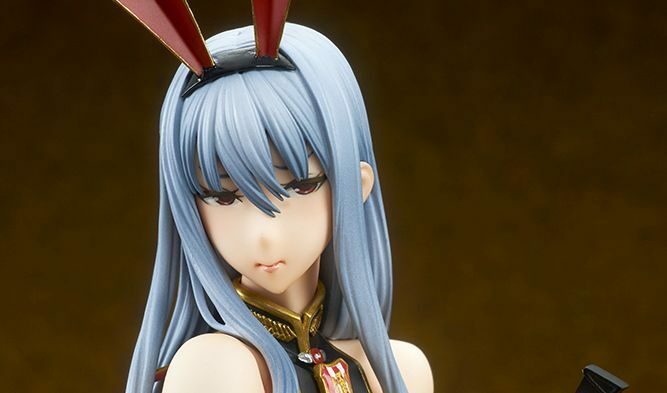 Valkyria Chronicles fans have a pair of festive, exciting collectibles coming up.